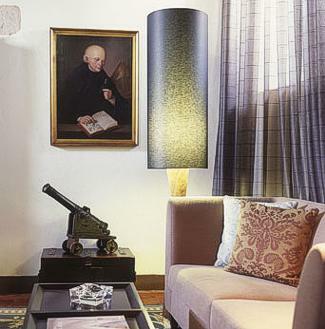 Within the centuries-old beautiful castle walls that encircle the village of bidos, Pousada was the first one to be adapted and restored from a historical monument. bidos is a first rate tourist attraction, known for its typical white houses with blue trim, flowered windows, narrow streets and steps paved with beautiful stone. 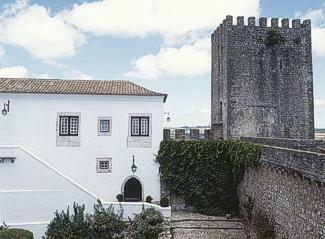 Since 1951 the Pousada, has been installed in the castle of the medieval town of bidos. The original Manueline palace in the castle's northern wing was built by João de Noronha, count of Dijon and alcaide of the town of bidos, at beginning of 16 Century. At the level of noble's gallery overlooking the palace are two Manueline windows and a doorway with an ornate lintel and molding in the fashion of intertwined tree-trunks, crowned with the coat of arms of Noronha family and the royal shied. This 16 AC palace was meticulously restored after it had damage in the 1755 earthquake. 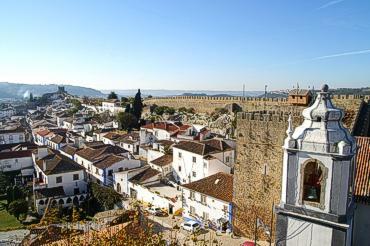 The village of bidos was conquered from the Moors by King Afonso Henriques in 1148, and later given by King Dinis to his wife, the Holy Queen Isabel, becoming part of the Queen's House. 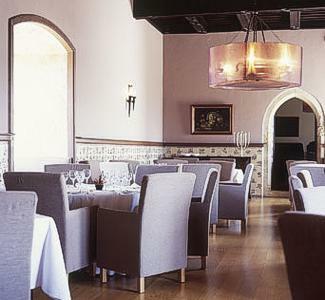 In the beginning of the 16th century, D. João de Noronha, Count of Dijon and the village mayor, introduced architectural alterations in pure Manuelino style; which can still be seen today, for example the windows of restaurant the Pousada, although the village was partially destroyed by the earthquake of 1755. This small village has innumerable cultural treasures, such as 14 churches and chapels. The main church has the finest examples of different Portuguese tiles and paintings by Josefa Ayalla Cabrera (Josefa de bidos). bidos's outskirts are also interesting places to visit, such as aqueduct built by King João III's wife, Queen Catarina of Austria, the bidos Lagoon, where guests can go fishing and hunting, and the Bom Sucessos Place, where the Royal picnics used to take place. 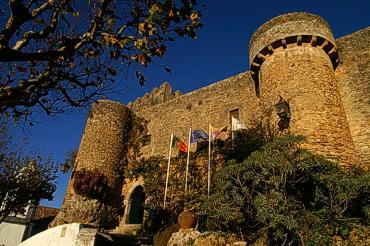 This was first time in Portugal that a castle, a historical monument, was adapted into a Pousada in 1951. 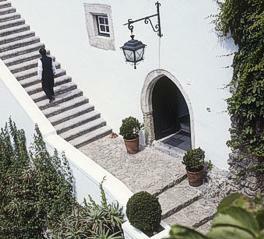 The Pousada has 9 rooms. 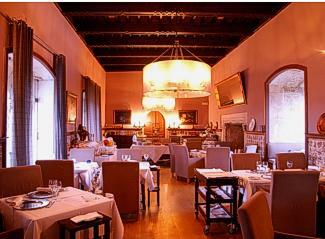 The restaurant is a reference through centuries. It has the maximum capacity of 80 people, allowing the realization of anniversaries, baptisms unforgettable. Wonderful is the balcony's view over the Chocolate International Fair. 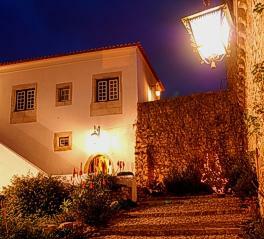 There is the possibility of exclusive weddings in the Pousada. Óbidos is near Caldas da Rainha and the beaches of Foz do Arelho, 95 km from Lisbon. 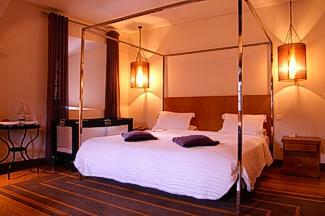 All prices in Euros, per room, per night, including breakfast and all taxes. (SP)-> Rates also valid for the 29th December to the 31st December 2012 and for the 28th March to the 30th March 2013 (Inclusive). *Rates are valid up to 9 rooms, vary according to the pousa0da availability and variation of the best available rate, please double check rates when booking.